For 2000 years, a separate race of humanity has lived on the moon. Known as "the Moonrace," their technology is leaps and bounds beyond those that stayed behind on the Earth's surface. Now seeking to return to their original home, the Moonrace send three teenagers - Loran, Keith, and Fran - down to Earth on a reconnaissance mission to test the viability of its environment. After spending a year on Earth, Loran has become good friends with Sochie and Kihel, daughters of the prestigious Heim family, and he looks forward to fully integrating into Earth society. But before Loran gets the chance to make his report, the Moonrace launch a surprise attack. 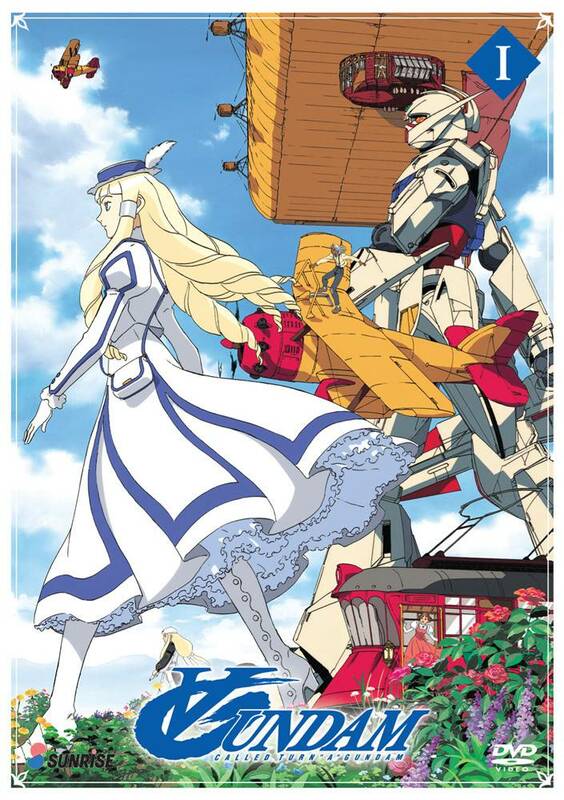 Earth's primitive airplanes are no match for the superior power of the Moonrace's mobile suits. 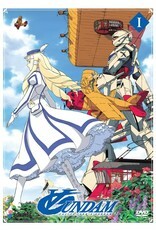 However, in the midst of the initial attack, Loran and Sochie uncover a long-forgotten relic: a white mobile suit. As a Moonrace, Loran is quickly able to grasp the basics of piloting it, but by doing so, he inadvertently places himself in the middle of a war.